The Kettler women training gloves are modern and soft training gloves for women. They can be used for strength training, rope skipping, Nordic-Walking or cycling. The design is simple but elegant. The glove is made of 38% of PU, of27% of polyester, of 19% of nylon, of 13% of polyamid, and of 3% of elastane. 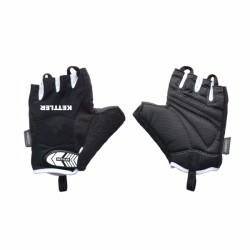 The Kettler women training gloves have a terry thumb, which can be used for wiping off the sweat. 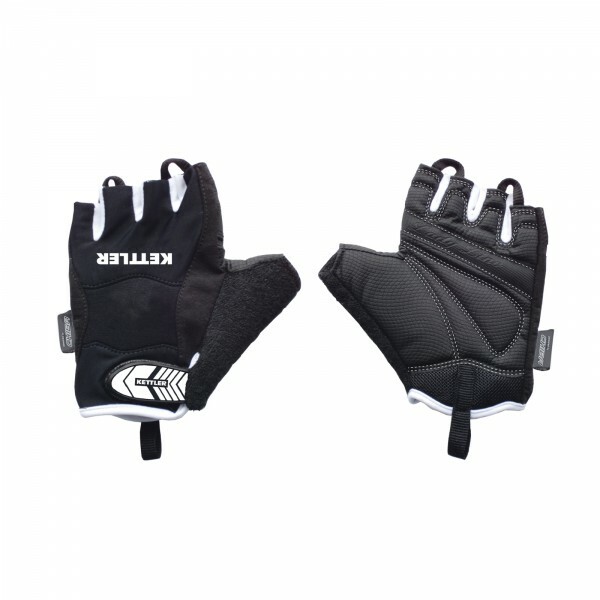 Heated or sweaty hands are avoided thanks to the Airvent ventilation system of the Kettler women training gloves. A quickpull support facilitates to take off the gloves. Caring the Kettler women training gloves is quite easy and comfortable, because you can easily wash the training gloves at 30°. The Kettler women training gloves enrich your everyday training.